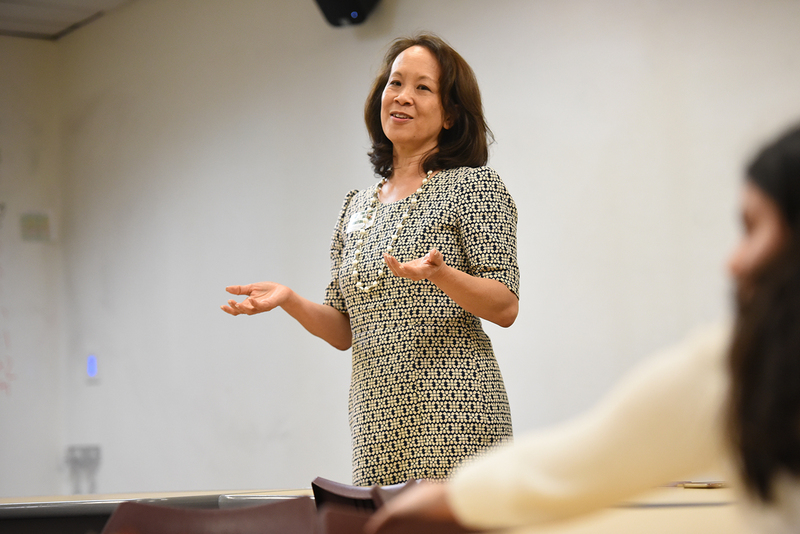 In late March, CareerConnect hosted Marguerite Gong Hancock, founder of the Computer History Museum’s Exponential Center and a graduate from both Stanford and Harvard, for a workshop titled “Career Advice in Humanities Fields.” She spoke about her professional experience and potential careers in various fields within the humanities. Gong talked about her career trajectory, what she has accomplished and why she chose this career path. She also offered advice to students who are interested in pursuing a degree in the humanities, and how to plan and prepare for a career in these fields.